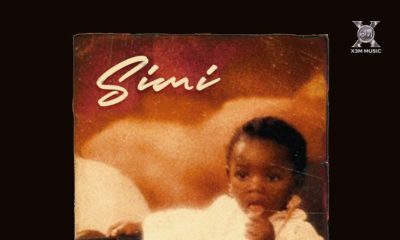 Nigerian singer Simisola Ogunleye popularly known as Simi is hailed mostly for her lovely and refreshing music. I believe that everybody is entitled to their opinions. Some people may say that they don’t like my dress, shoes or any other thing. I don’t find that surprising or strange because there are also a lot of dresses and shoes that I don’t like. I like to be comfortable in whatever I wear and that is what dictates my outfits. A lot of people have expressed their views about my dress sense on social media. Sometimes, I ‘humour’ them. You can express yourself on my page but don’t be rude or insulting. Some of the people, who make those comments, are just full of hate and they just go all around the Internet, looking for where to spread their hate. I am comfortable in my own skin and I just want to keep making good music and connect with my true fans. It was a wonderful experience. Seeing my mother so happy was something I definitely enjoyed. I wish her and her husband best of luck in their marital journey. You go girl! I like the spirit. You don’t need to seek validation from social media. Cut that coat accordingly. Be yourself! Be Simi! ??? Yaaaaas girl just be yourself!! 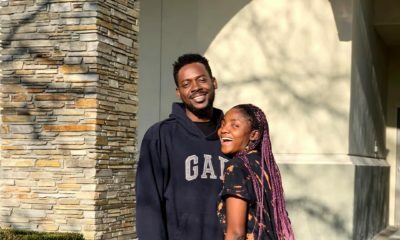 I like Simi… but the clothing combinations she puts together are not accidental. You can see they were well thought out… just in the wrong direction. 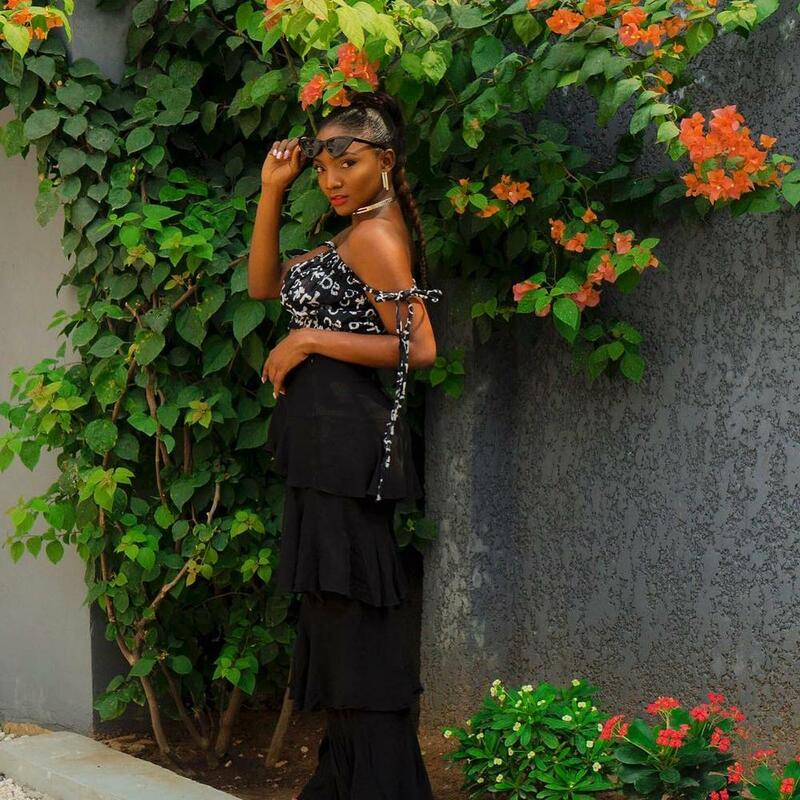 Simi baby… A good dress sense is a plus for your brand… You are no more the ‘girl-next-door’. You are Simi the Celebrity! Get you a good stylist. But Simi my dear do you not know your image is also a big factor of your music career. I know you don’t want to be shallow but these are the times we are living in now. Well, it depends on the kind of brand you’re projecting. Nobody tells Asa or Nneka to dress better. You’re projecting a young, in love, albeit “fashionable” brand. Meaning, your brand is supposed to be fashionable because it shows that you’re trying, it’s just not working. It would do your brand great service if you’re a fashion icon as well but if you don’t want us to talk about your clothes, stop trying. Pick a look and focus on it. Maybe ankara and adire like your boo. (Nobody comes for his outfits) or T-shirt and jeans or white and red( Debola lagos). When you pick a look, nobody comes for your outfit. But when it seems like you’re Trying to be fashionable and you’re not, then people come for you.